The brutal attack happened at around 12.30 am on July 2. It is alleged that the Campus Front members were creating problems for students in Maharaja's College. Social Democratic Party of India (SDPI) and Campus Front activists attacked and killed a Students Federation of India (SFI) leader at Maharaja’s College hostel in Ernakulam on Monday (July 2). 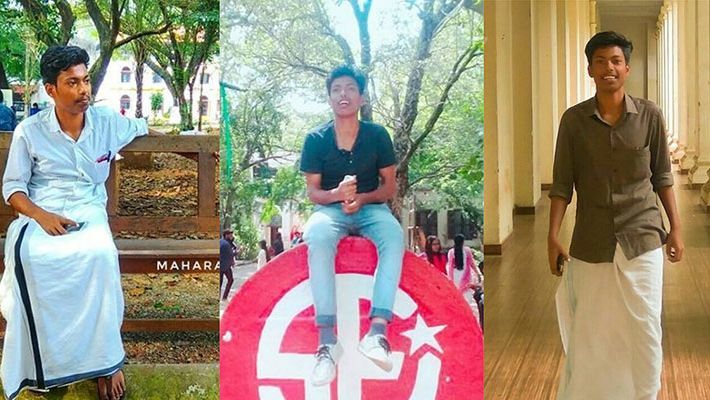 The deceased has been identified as 20-year-old Abhimanyu, an SFI district committee member from Idukki district and he was pursuing his second-year chemistry degree course in the college. Two others – Arjun and Vineet were also injured in the attack. Arjun's condition is critical. Regarding this, Abhimanyu had questioned the organisation which led to around 15 to 20 members attacking him. Abhimanyu was stabbed in the chest with a knife. He died on the way to hospital. According to reports, SDPI and Campus Front members were involved in the killing of Abhimanyu. Arjun and Vineet were admitted to the Ernakulam General Hospital. Two Campus Front members were arrested after the incident. Kottayam’s Bilal and Riyaz from Fort Kochi were taken into custody. Abhimanyu's body is in Ernakulam’s General Hospital mortuary. Police have provided security to students at the Maharaja’s College campus. The SFI has called for a statewide boycott of classes to protest over its leader’s murder.